In this highly creative tech world, graphic designing is an essential element of idea representation. Considered to be ideal means of business model interpretation too, graphics have entered the new age digital era where innovation sells. This has created urge for designing software tools that are equipped with latest functionalities to allow for better image portability and scalability. 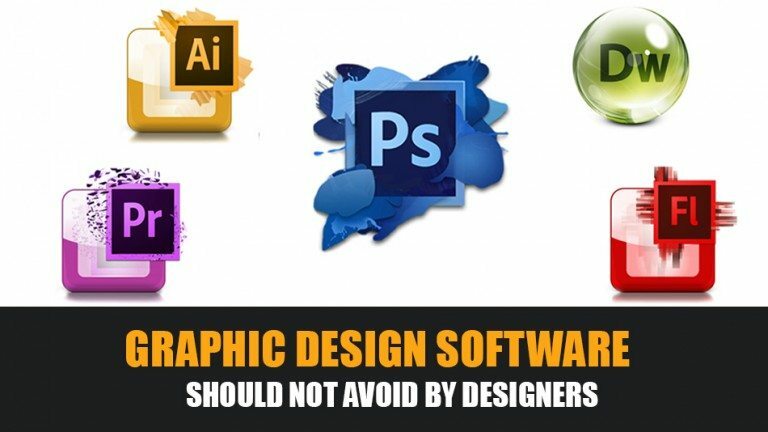 However, it is difficult for individual graphic designers to procure copyrighted graphic design software and start working on them. They require some expert practising platform that helps train them as skilled designers while they are in the initial phases of their designing career. Nevertheless, this digitized world always bestows us with some viable software solutions that are completely free of cost and allow for maximum hands on experience. Let’s start with Inkspace. This amazing design software works on the vector graphics principle. Since working on vector graphics allows for better amplification of images and pictures without pixel distortions; Inkspace is a boon for novel designers who want to gain real time experience on designing. 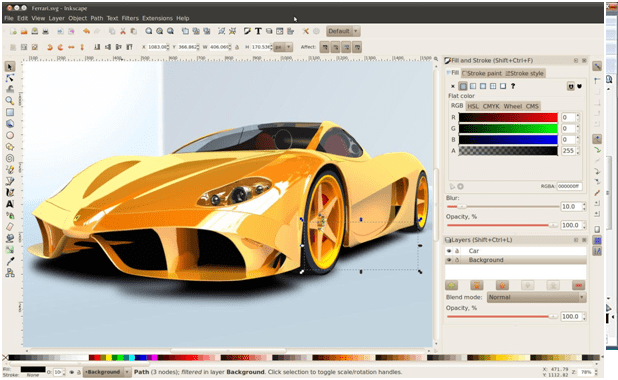 Freely downloadable it comes with many inimitable features that make it a perfect learning and graphic design software tool. 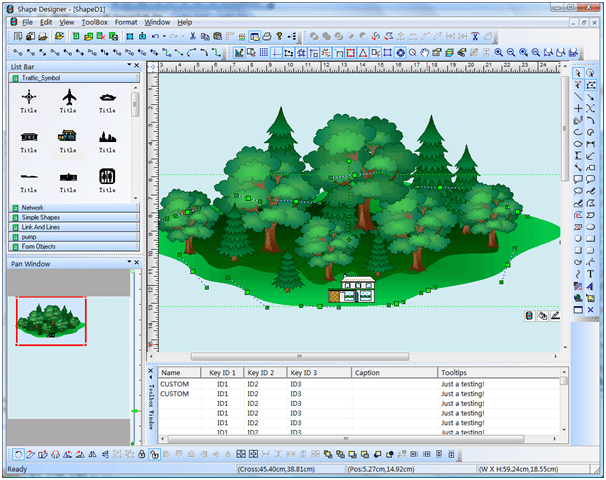 Enriched with multiple object creation tools, it facilitates designers for easy object creation. Offers a perfect platform for object manipulations, transformations and grouping of objects. Gradient editor allows for easy color fill and stroke pattern formations. Supports SVG (Scalable Vector Graphics) format (with .ink extension)but facilitates conversion to any of raster graphics (.jpg, .gif, .png) format for easy object exporting. Compatible on Windows, Linux and Mac platforms as well. It is excellent free graphic design software that allows for the creation of amazing logos, graphics and versatile media designs. Enriched with some really powerful tools, it offers a perfect practicing platform for the novel graphic designers where they can experiment with their objects. Have a look at some exciting learning features of DrawPlus Starter Edition. Its help section: How To; is really useful onscreen help guide where a designer can get instant assistance on tackling his problem. However, this editor runs only on the Windows platform. Allows for drawing and editing of curves with utmost precision. Easy customization of different shapes along with text. Permits designers to experiment with different layer effects. 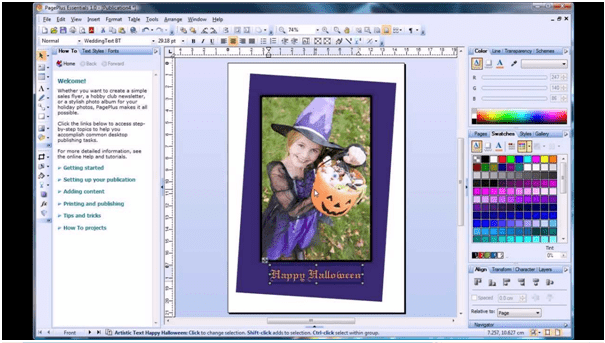 Vector drawing facilitates for easily scalability and exporting of images & objects. 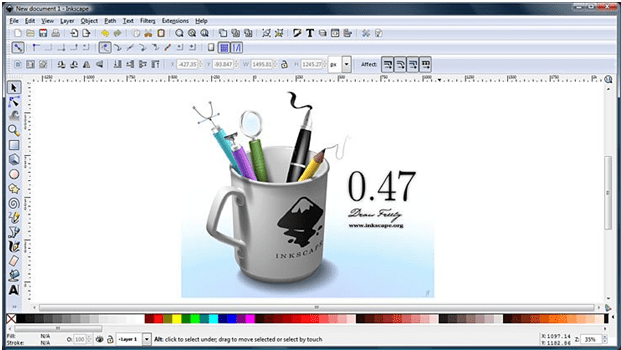 This best free graphic design software allows for image and object detailing in XML that are rendered by the SVG viewer. Since they work on vector graphics principle, the images are easily scalable in GIF, PNG and JPG format. Some inbuilt features of SVG editor make them suitable for editing of images and objects. However, the downside is that they only allow for 2D image editing and therefore if you are looking for learning 3D editing then the former ones would be better options. Moreover, SVG-Edit, as the name signifies is an editor and therefore objects can only be edited not created. Images or documents can be edited graphically as well as through source code modification. Compatible with all most of the modern day web browsers. 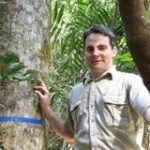 Allows quick editing of SVG images on the browser itself without additional software installation. Now depending on your website design specifications, you can download anyone of the design software. Or if you wish you can try your hands on all of them to see what works best for your object creation or design editing.